When you are looking for the absolute best in commercial construction and remodeling services in the Houston area, you will always find it right here at Brand Construction Services. As the premier commercial remodeling contractor in the Houston area, we specialize in helping local business and office owners get the service they need to take their commercial remodeling vision and make it a reality. With first-rate customer service and a quality array of commercial construction products, you can count on our team of skilled professionals to provide you with the long lasting results that you need to revitalize your commercial property and keep it looking its best for many years to come. If you are ready to see the difference that quality can make on your next commercial remodeling project, give us a call today and prepare to be amazed. 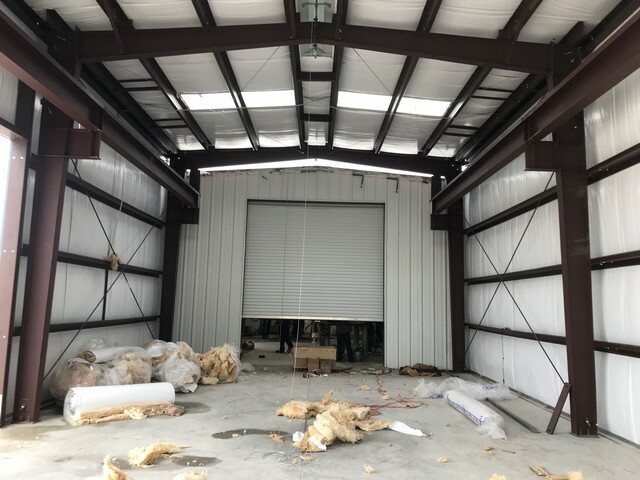 When it comes to your business, we understand that time is money, and most business owners can't afford to keep their business closed for extended periods of time waiting for their commercial remodeling project to be completed. Here at Brand Construction Services, our team of Houston professionals will work their hardest to ensure that your project is kept on time and on budget, helping you minimize downtime and letting you get back to daily business like usual before you know it. As the Houston area's most trusted name in commercial remodeling, we understand that your business's image is extremely important, playing a role in just about every facet of your operation from attracting the interest of passing customers to helping sell product. Your business's image helps to give your customers an idea of what kind of service they can expect from you, and we want to help ensure that the impression your commercial space gives to your customers is one that will have them coming back time and time again. Here at Brand Construction Services, our team of professional Houston commercial remodeling contractors have the skill, training, and experience necessary to ensure that your next commercial remodeling project gets completed in a timely, accurate manner, and provides you with the quality results you need to accomplish your goals. Whether you are just looking to refresh the appearance of your business space, or you are looking to completely revitalize your overall business image, our team of highly skilled commercial remodeling contractors can help you accomplish your goals. We understand the importance of first impressions in the business world, and when you make the choice to call in our experienced professionals, you can have peace of mind in knowing that you are getting the assistance of a team of skilled pros who will stop at nothing to ensure you get the results you need from your project. Learn more about our services by viewing our latest projects. We understand that any commercial remodeling project, no matter how big or small it might be, can be a major investment in your company, and you want to be sure that you are getting the most bang for your buck. 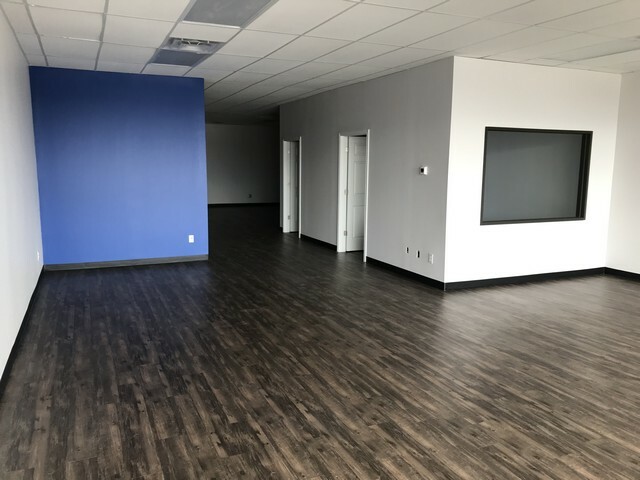 Whether you are just looking for some small updates here and there, or you are looking for a complete overhaul of your commercial property, you can rest assured that our team of skilled Houston commercial remodeling pros will strive to ensure you are getting the most value for every dollar you spend on your project. 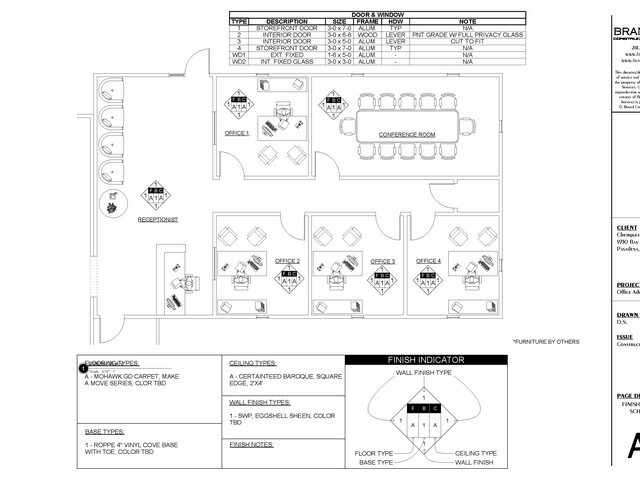 Our team of skilled professionals will work with you directly to help you come up with a remodeling design that delivers exactly what you've been looking for from your commercial space. Has your commercial space been damaged recently due to a storm or some other unforeseen circumstance? Have you found yourself in a position of trying to navigate through the confusing process of dealing with your insurance company and arranging to get the repairs you need to get things back to normal around your business property? If so, our team of skilled commercial remodeling professionals can help. Here at Brand Construction Services, we offer a full range of insurance restoration services. Our team of skilled professionals can help you navigate the confusing process of filing your claim and make sure that you get the quality repairs you need to restore your business to its original condition in no time at all. If you are looking for a Houston remodeling contractor, give us a call today at 281-724-9652.